Harkness Screens Group launches social initiative to help combat depression in old age. 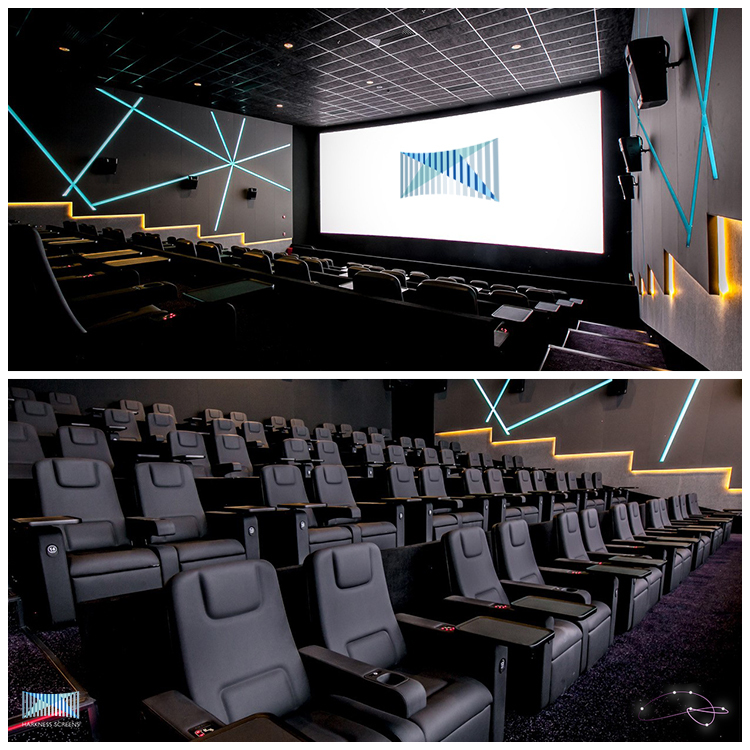 Harkness Screens Group, the world’s leading screen technology company have launched a social initiative through their official social media handles on Instagram, Twitter and Facebook to encourage people in old age to increase their trips to the cinema in order to guard themselves against depression. According to a study published in the British Journal of Psychiatry by Daisy Fancourt and Urszula Tymoszuk, regular “cultural engagement” might help lower the risk of developing depression in old age. Working with data from 2148 adults in the English Longitudinal Study of Ageing (ELSA), researchers concluded that people who went to museums, theatre and cinema once a month or more were 48 per cent less likely to develop depression. Those who attended cultural engagement every few months benefited from a 32 per cent lower risk. Harkness Screens have invited their followers on social media to post their selfies whilst at the cinema with their family and friends (who are above the age of 50), to stand a chance to win a £50 voucher for leading cinemas across year UK. The initiative is aimed at raising awareness among their followers about depression and to encourage people in old age to increase their cultural engagement. Speaking about the initiative by Harkness Screens, global CEO, Mark Ashcroft said "In the last few weeks we have seen opinion pieces telling us Cinema is dead. Well the reports are much exaggerated and the importance of cinemas goes far beyond comparison with movie streaming. Cinema has and is a part our culture and our society. Cinemas physically sit at the heart of our communities and contribute every day. Cinemas bring us together, allow us to meet friends and family, sharing experiences together. There is greater awareness of mental health issues and the role of technology; this research points to the cinema experience as a lever to assist people in staying physically and emotionally connected. * For more information regarding media usage, ownership and rights please contact Harkness Screens.